Today’s economy is one that is connected to a degree never before seen. The wealth of information, products, and services available to anyone with an internet connection is truly incredible. BigCommerce understands the vast potential that the web represents. That’s why they’ve designed a platform to help businesses manage their e-commerce websites and capture some of that potential. Their services help entrepreneurs and businesses create custom websites with amazing features. Subscribers get Google SEO optimization, design services, check out options, and more. BigCommerce offers an easy to use, professionally designed platform. It’s aimed to deliver e-commerce capabilities to anyone, anywhere. The technology may be sophisticated, but the inspiration for its development is not. Their mission is to connect more buyers and sellers around the world in an attempt to drive the development of new products and new methods of interaction. Do you have a product that you think people might love? Would you like a way to expand the reach of a product you’ve already developed? A platform from BigCommerce might be your ticket to starting a new business or taking an existing one to the next level. Designed for beginners and experienced website owners, BigCommerce is always there to help. There is one trick that we would recommend to anyone signing up with BigCommerce. Decide on a standard, plus, pro, or enterprise account and pay annually. You’ll save 10% instantly on your BigCommerce subscription. It may seem like a lot at the time but why not keep your hard earned money? If you’re not entirely sold on the service yet, try BigCommerce free for 15 days to make sure you’re happy with their platform. Speak with a consultant at BigCommerce by calling 1-866-581-4549 to learn more about the benefits of their platform. Follow them on Facebook, Twitter, and Pinterest to stay connected and learn more about the world of e-commerce. When you’re ready to give it a try, use a coupon code to sign up and enjoy seeing your business succeed with the help of BigCommerce! Start with a 15-day free trial of BigCommerce to make sure the service is right for you. Pay for a year in advance to save an automatic 10%. BigCommerce offers free migration services to ProStores and Magenta Go to get your operation back up and running quickly. You can add hundreds of features to enrich your store experience. The service features built-in marketing tools such as coupon codes, social media marketing, and many others. 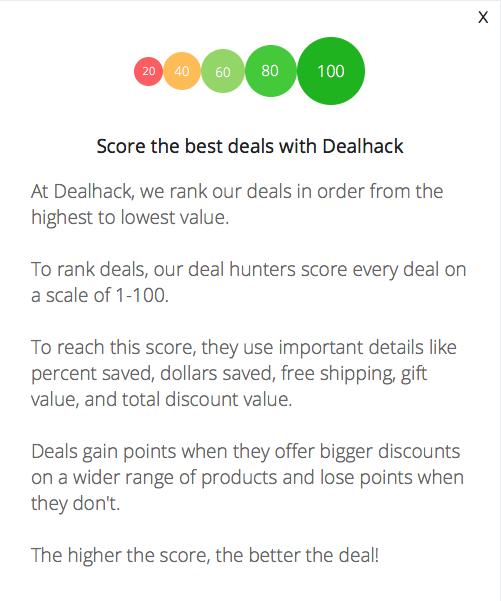 What is Today's Best BigCommerce Coupon? Currently, the best BigCommerce coupon is 'Save 10% off with Annual Pricing'. There is no code required to claim this offer. All subscriptions for BigCommerce are completed over the Internet. No shipping is required. Every subscription at BigCommerce comes with a 15-day free trial. Cancel your account at any time during your trial.